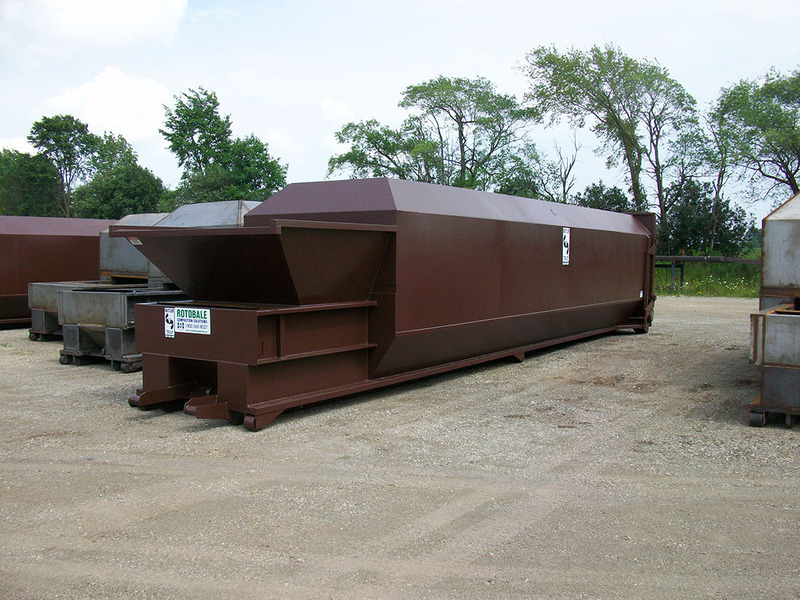 Butler Disposal and Recycling – Efficient and cost effective waste and recycling systems. 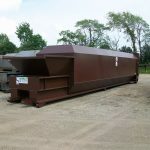 Efficient and cost effective waste and recycling systems. 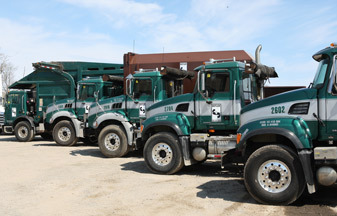 Butler Disposal Services has been in the bakery waste and recycling business for over 50 years. 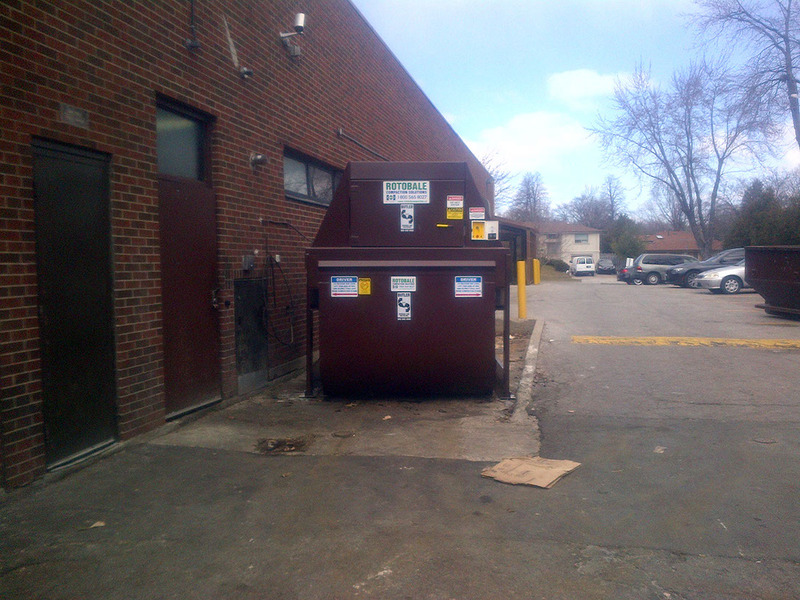 The disposal of inedible bakery/dried waste products can be expensive and unsanitary if not handled properly. Butler will set-up a recycling program to save your landfill costs by recycling your inedible food waste, cardboard, office paper, cans and bottles quickly, convieniently and cost effectively while maintaining high sanitation standards. 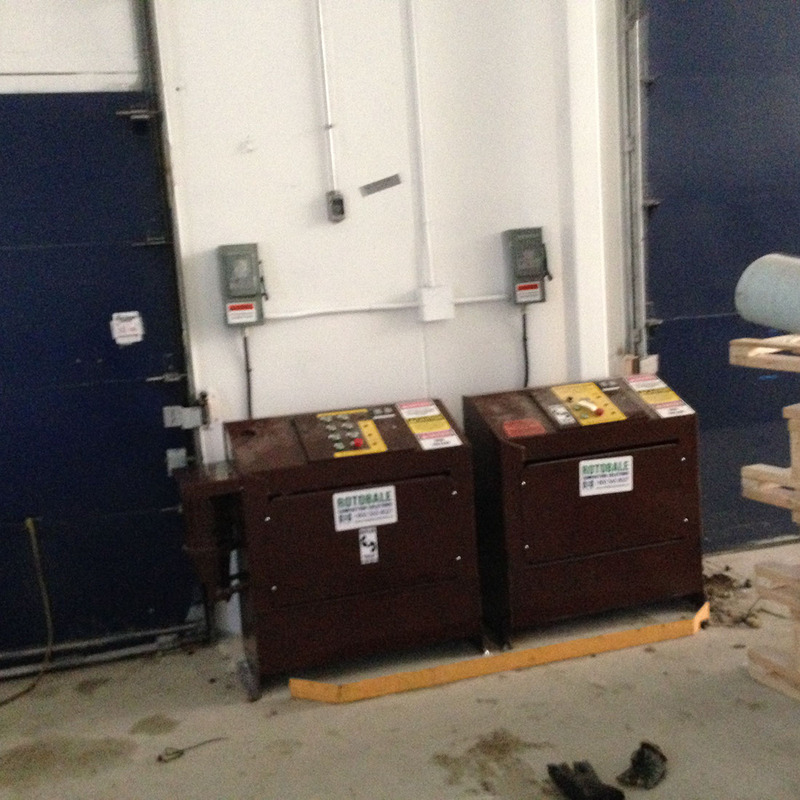 Efficiently manage cardboard waste with the use of a cardboard baler. Our cardboard balers are available for purchase, lease or rent. Get a no obligation free estimate to see how you can recycle and save. 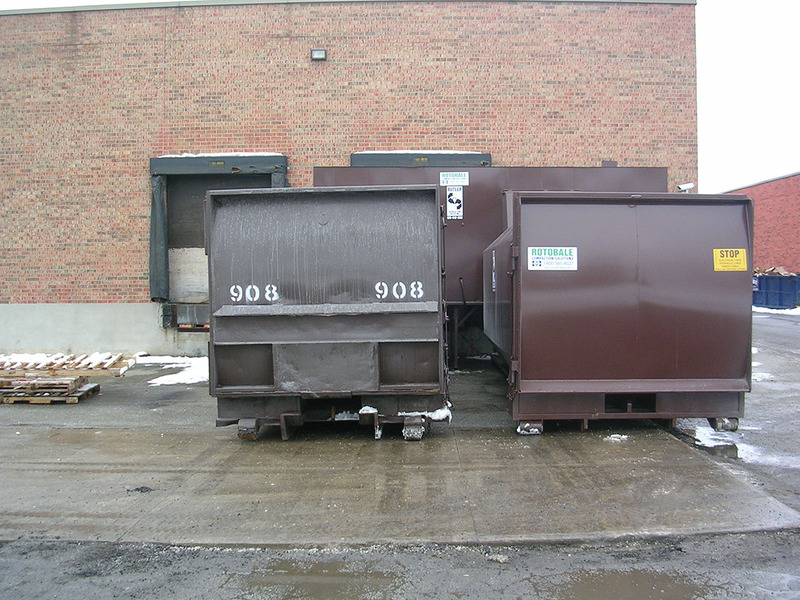 We offer 2yd, 4yd, 6yd and 8yd Front-end lifted disposal containers for waste, cardboard and organics. Any of these containers may be scheduled for weekly, bi-weekly or monthly pick-up service. 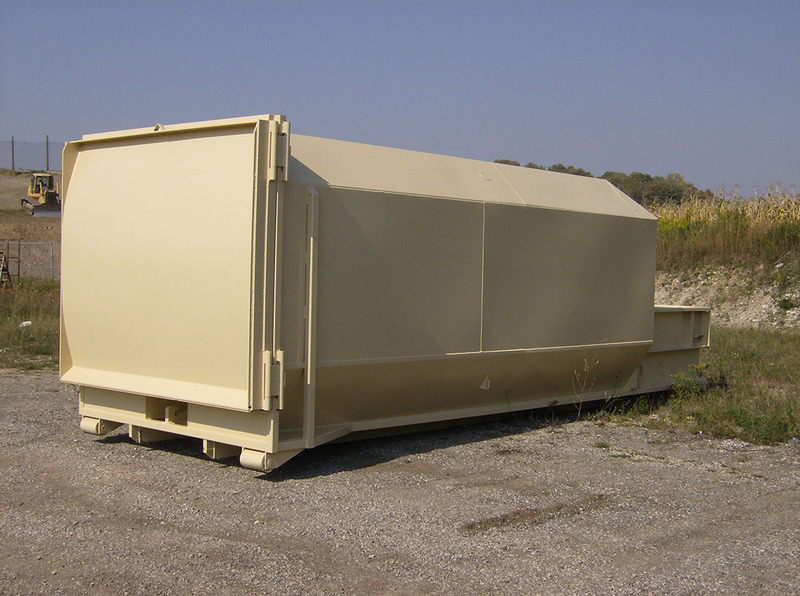 We offer 14, 20 and 40 cubic yard containers. Our fleet will drop-off and pick-up the container that is the appropriate size for your company’s needs. Servicing all your Disposal needs! 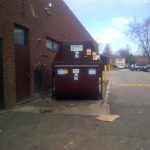 We are a full-service waste management compnay with over 50 years of experience. Our professionals will assess your current facilities waste stream to ensure you have the most efficient and cost effective waste and recycling system. 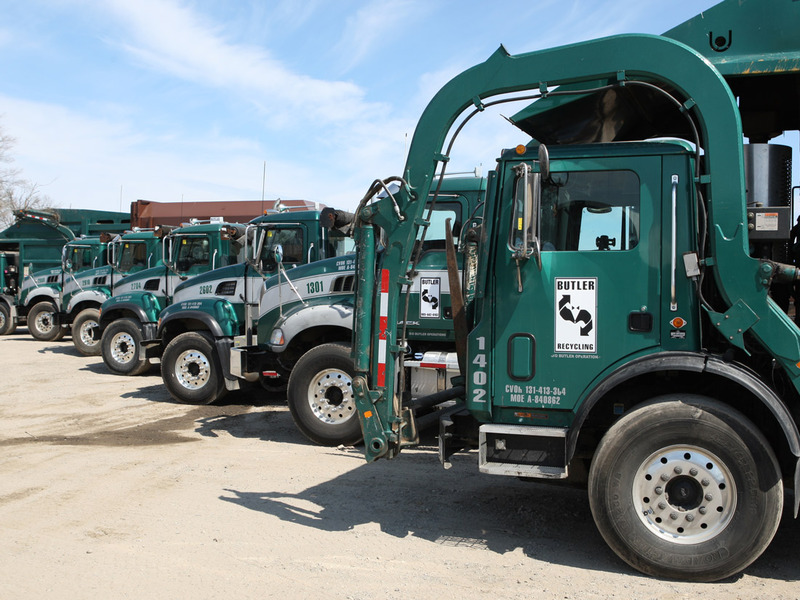 We will handle all your needs, including scheduled or on-call service, equipment requirements and recycling programs. We are a full service waste management company focusing on recycling solutions to help you reduce your waste costs. Did you know that Recycling is not just Environmentally Friendly, it’s the law in Ontario. Specifically the regulation states that owners of the establishment provide for waste to be separated according to material type and subsequently recycled, or face serious penalties. Servicing the Toronto, Markham, Richmond Hill, all of York Region and the GTA. Butler’s Waste Management and Recycling Professionals can help you recycle more so you spend less on waste lift and disposal costs. 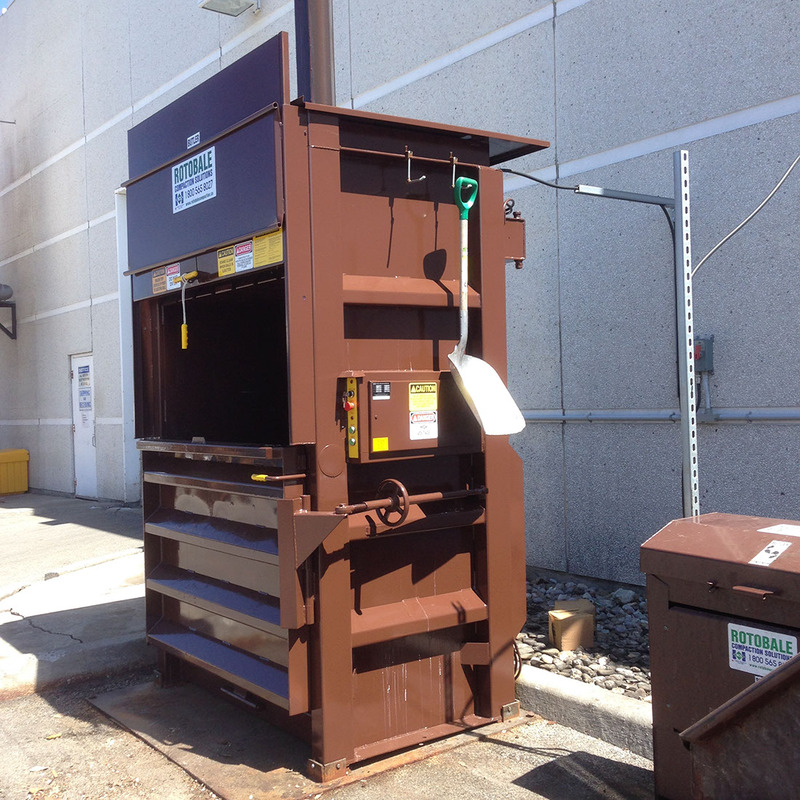 As recycling professionals, at Butler Disposal and Recycling, we are constantly evaluating your recycling needs, to provide you with the most up-to-date and innovative new recycling methods. Pulling more recycle out of your waste will not only significantly improve your bottom line but will also reduce your landfill footprint improving your Environmental Scorecard. 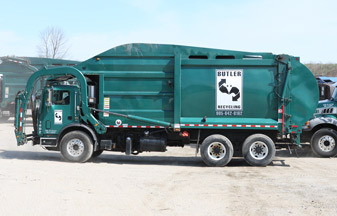 Trust the waste management and recycling specialists at Butler, to divert recyclables from landfill and save your company money. 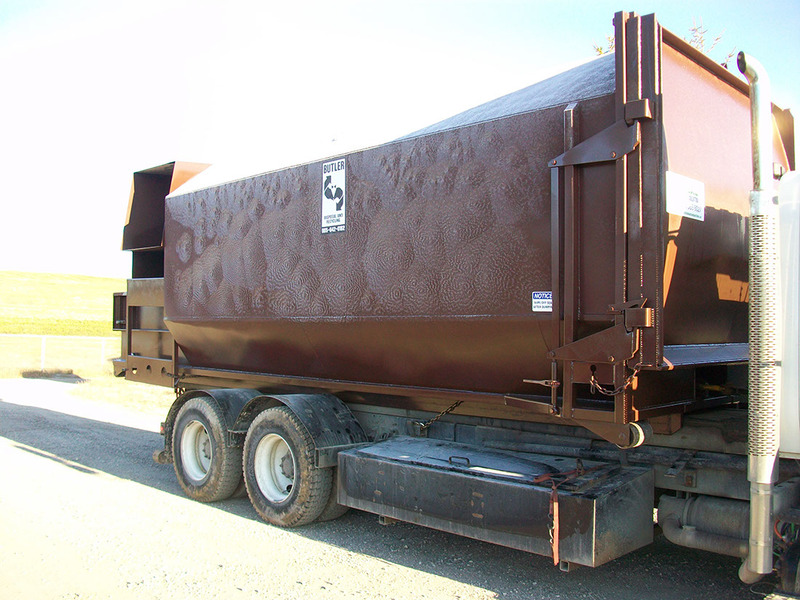 Waste and Recycling Equipment solutions will compact your waste and recyclables, reducing your hauling costs and carbon footprint. Butler Disposal and Recycling is a proud member of the Ontario Waste Management Association. The OWMA is a members’ association which co-ordinates with government agencies and regulatory bodies to provide professional advice to better manage their businesses. The OWMA has over 185 members serving the public and private disposal and recycling interests of companies across Ontario. 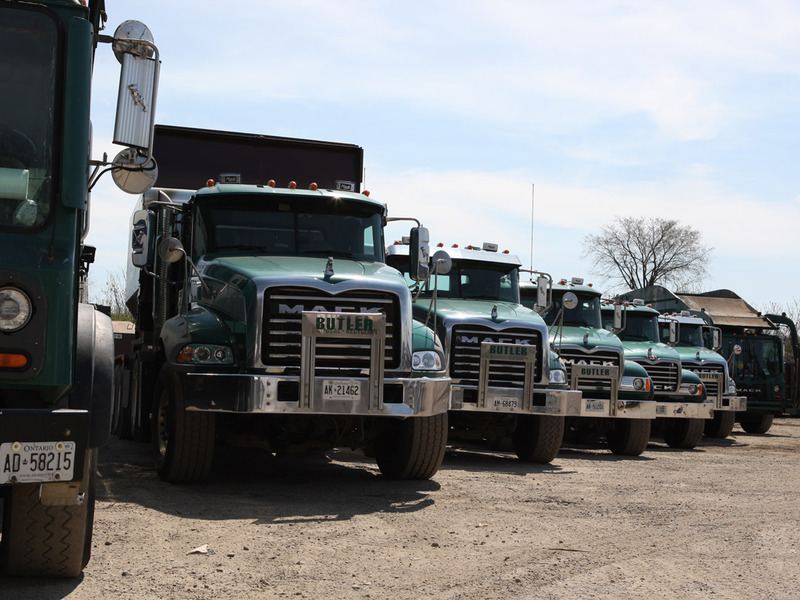 Serving the GTA for 50 years, Butler Disposal prides itself on delivering experience, price competitiveness and most importantly, fast and reliable service. 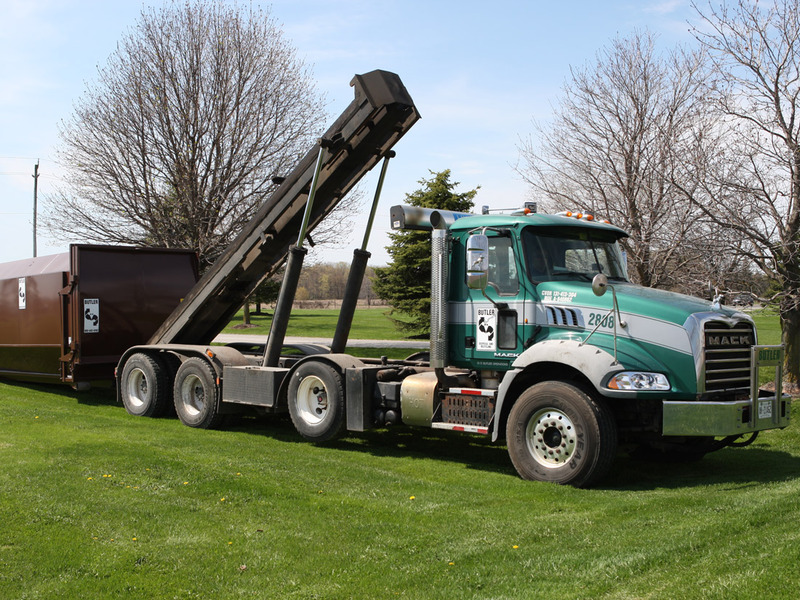 Butler Disposal is Canadian owned and operated, as well as proud members of the Ontario Waste Management Association (OWMA). Service is more than delivering waste containers. 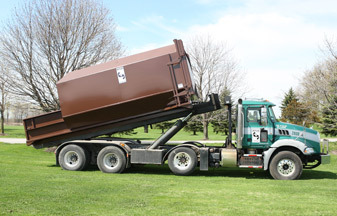 At Butler Disposal, service is a commitment to our customers. Hands on personal contact with shareholders in the business ensures each customer’s needs are a priority. We understand that down-time waiting for a container costs our customers time and profits. We are known for our fast, friendly, but most importantly reliable waste and recycling collection services. Find out how you can save with a recycling program.